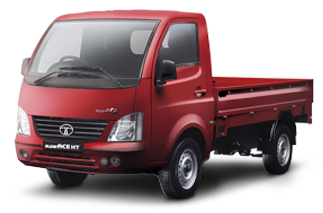 Tata Super Ace DLS HT and Xenon HD get the most of bookings. 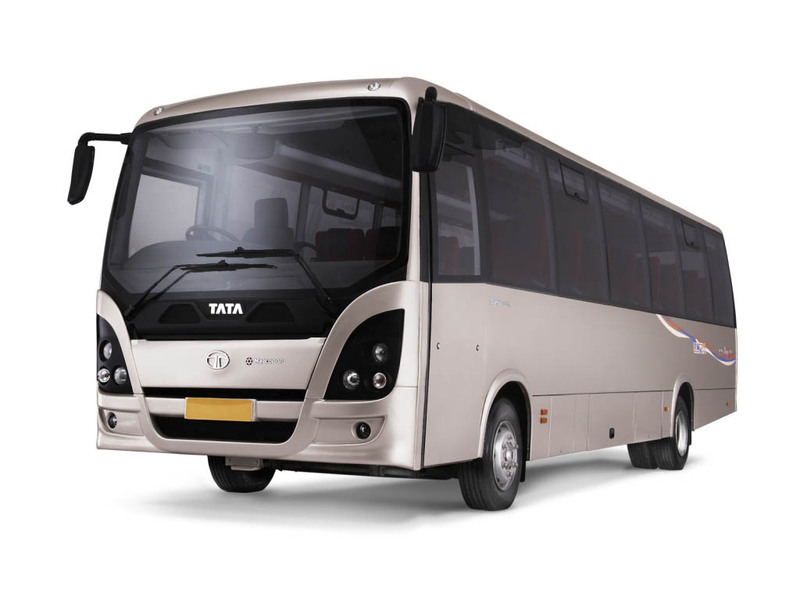 Tata LPT 407 and 713 buses were most favored by booth visitors. 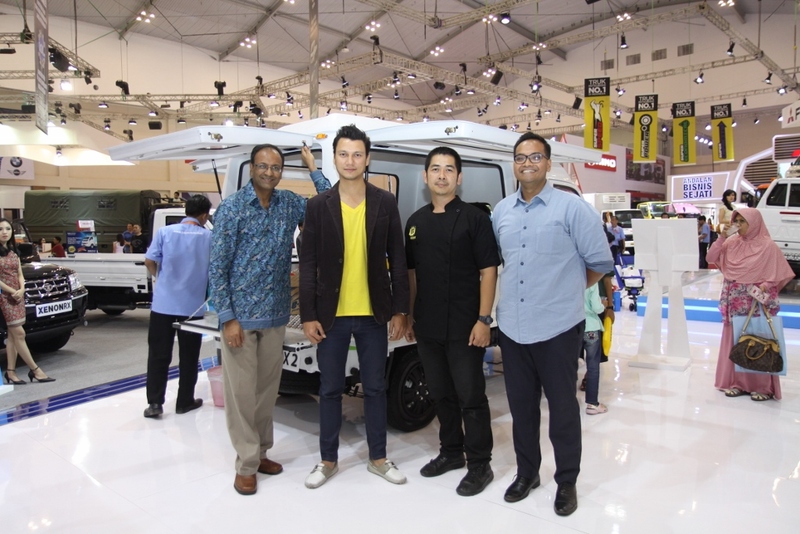 Jakarta May 18, 2017 – During IIMS 2017 from April 26 – May 7 at JI-EXPO, Tata Motors Distribusi Indonesia (TMDI), authorized distributor of Tata Motors in Indonesia, succeeded to reach total reservation of the vehicles about 66 units. 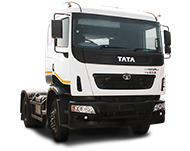 70 percent of contribution created by Tata Super Ace, Super Ace DLS HT, Xenon HD, and Xenon RX. 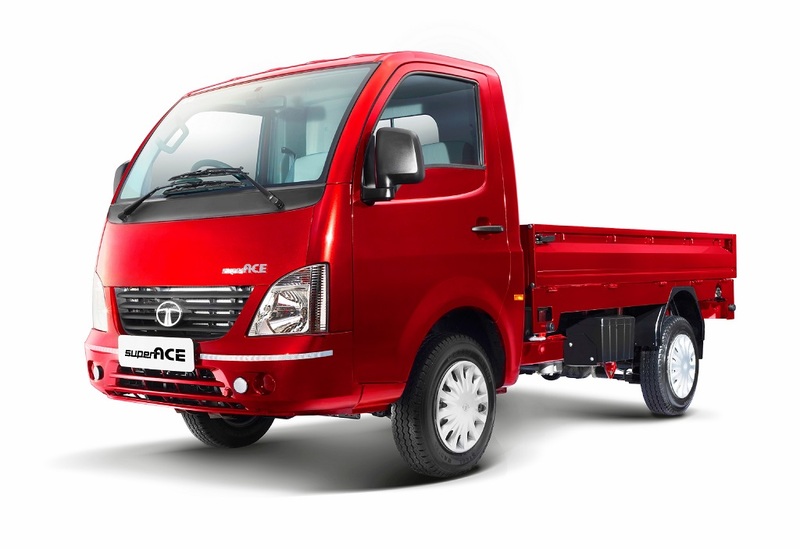 Xenon XT DCab 4×4, Ace EX2, Tata Ultra and LP 713 contribute the rest of the transaction percentages. 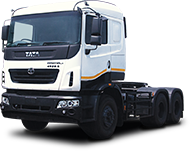 “Number of reservation that we have achieved is a reflection that the commercial vehicle market demand of Tata Motors is very good as the economic situation improves. 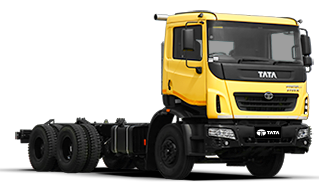 We are the only commercial vehicle brand participating in IIMS 2017, and we finished the event with good result,” said Pankaj Jain, Marketing and Distribution Director of TMDI. 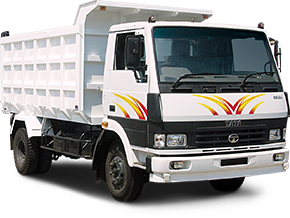 Pankaj added that IIMS 2017 is a testament to TMDI’s commitment for the commercial vehicle market (pick-ups, trucks and buses) in Indonesia. 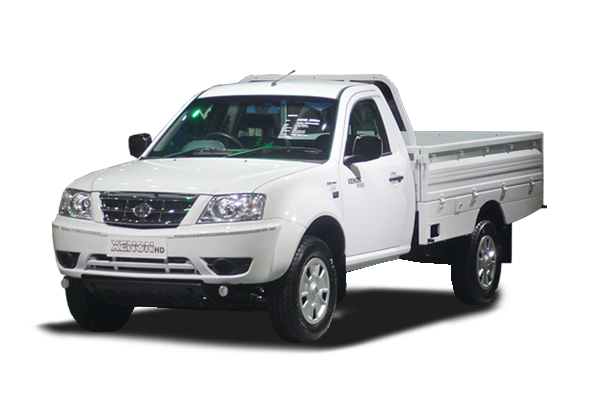 We offer solution for the government; small and medium entrepreneurs, companies or corporation who need pick-ups, trucks and buses with very high efficiency value, and the lowest operational cost in each class. 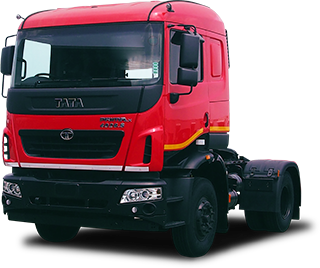 “In IIMS 2017 we are happy because our dealer partner sales team has successfully collected hundreds of visitor data that showing a high positive respond to Tata Motors products. 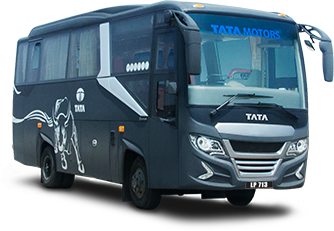 Particularly, Tata Bus products of LPT 407 and LP 713,” added Pankaj. 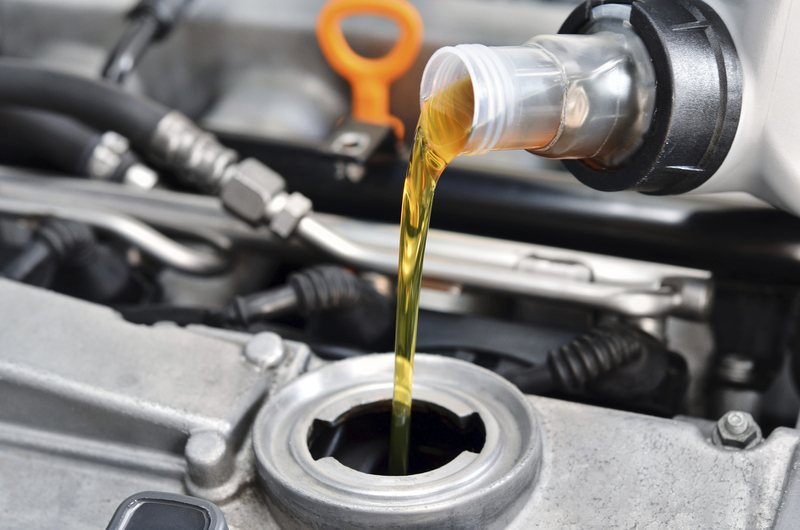 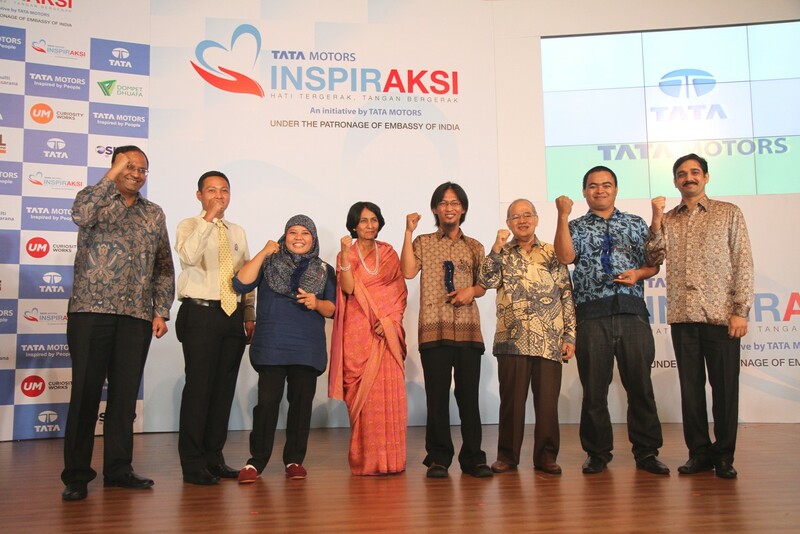 Since its first participation at IIMS in 2012, TMDI has increasingly carved good results. 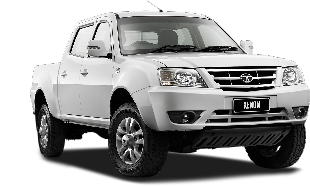 IIMS 2017 is the 6th participation of Tata Motors. 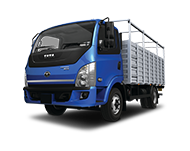 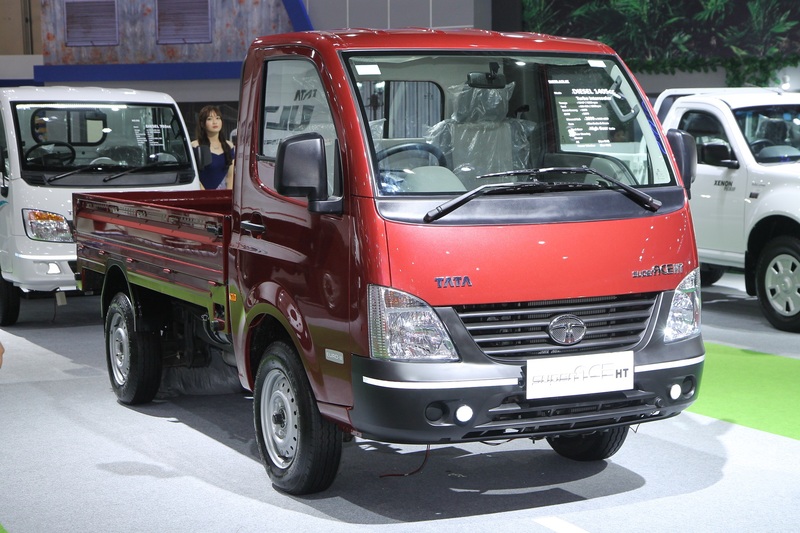 Tata Motors is officially established in Indonesia since 2012, and began marketing the product in 2013. 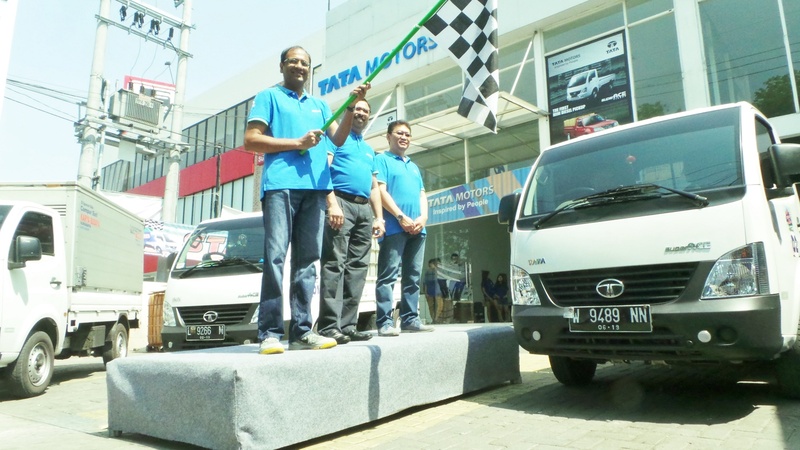 Up until today, there are more than 3500 units of Tata Motors vehicles have been used by Indonesian in almost all cities in the country. 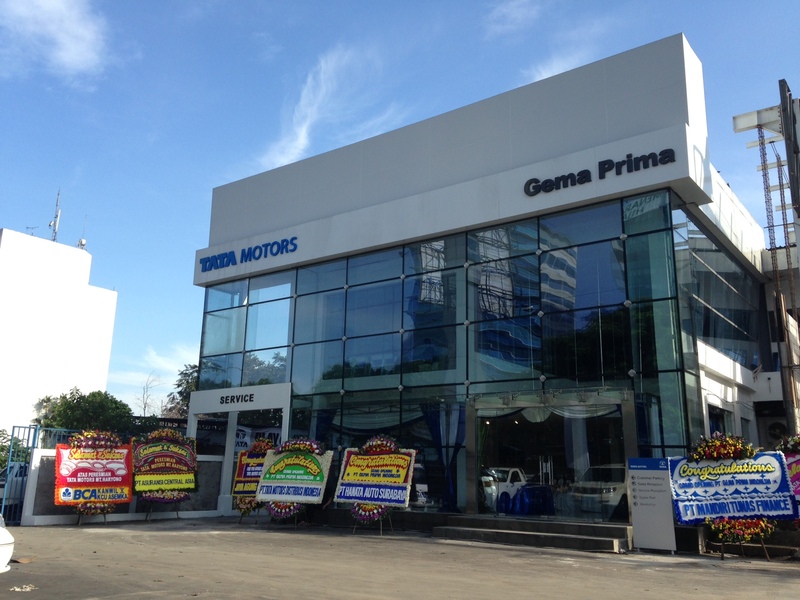 Tata Motors Booth won an award as the Best Booth for broad category of 501-999 m2. 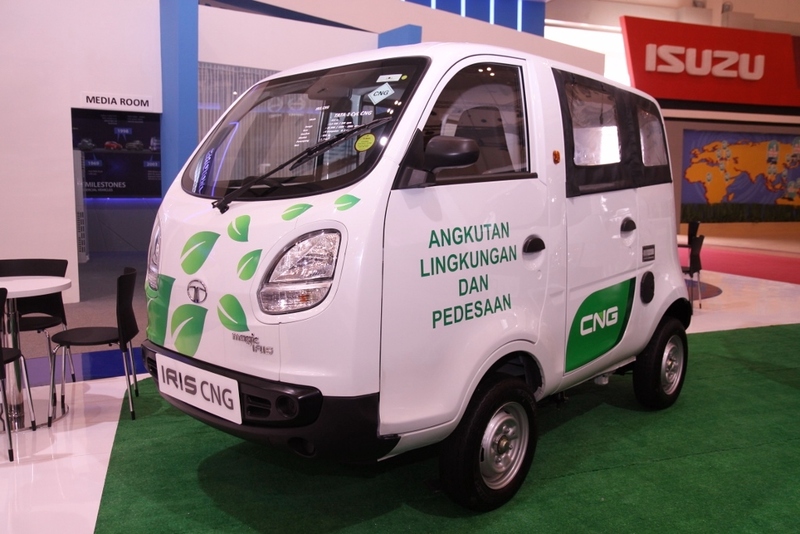 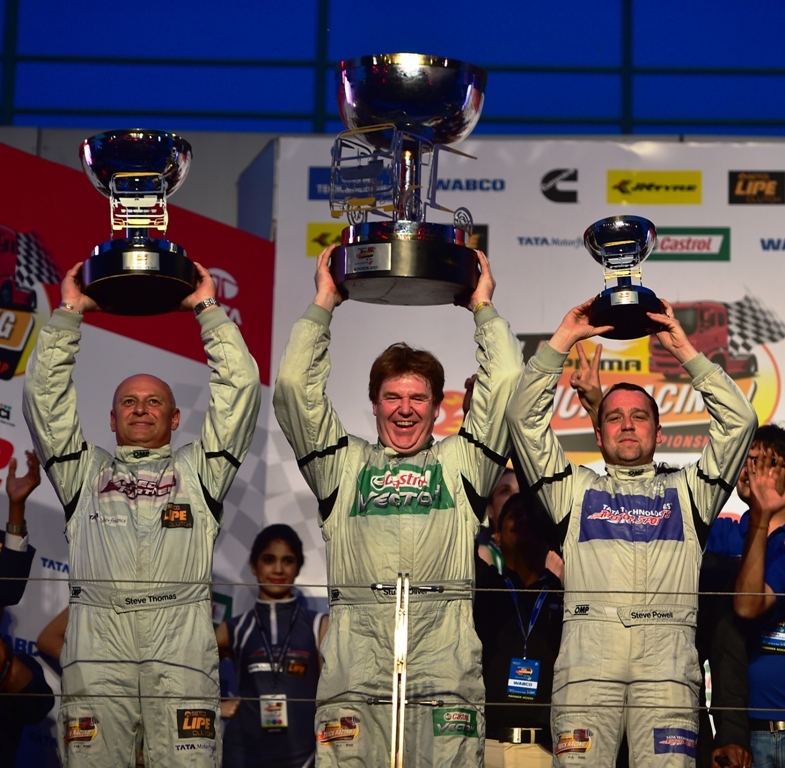 Besides that, one of Tata Motors booth SPG named Lisari, won the title as Miss Motor Show Favorite.